The Big Cancer charm from Nomination is a stunning ust-have for those born between the 21st of July and the 22nd June. The charm features a sterling silver crab that is set with a ruby. A personal touch for your Big composable bracelet. https://www.johngreed.com/nomination-big-cancer-charm-with-ruby 72113 Big Cancer Charm with Ruby https://www.johngreed.com/media/catalog/product/n/c/nc7827_0_1.jpg 27 27 GBP InStock /Women /Women/Charms /Women/Brands/Nomination /Women/Brands/Nomination/Nomination Charms /Women/Gifts/Occasions/Birthday Gifts /Women/Silver Jewellery /Women/Gifts /Women/Gifts/Occasions /Women/Brands The Big Cancer charm from Nomination is a stunning ust-have for those born between the 21st of July and the 22nd June. The charm features a sterling silver crab that is set with a ruby. 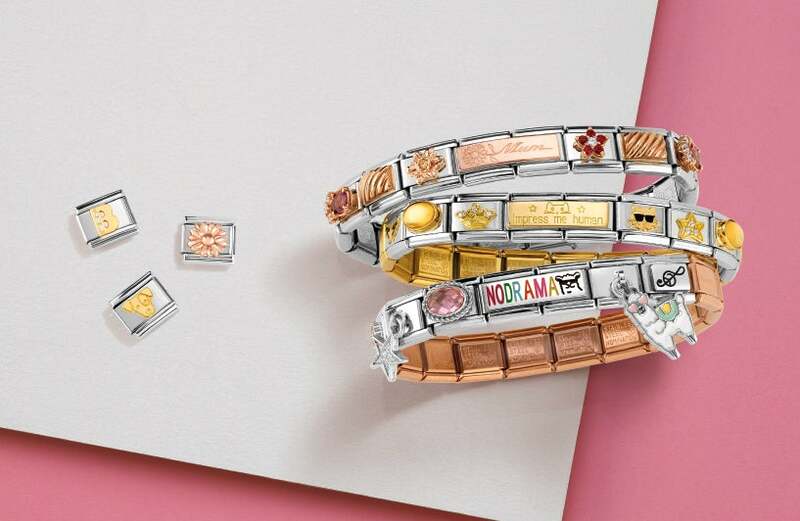 A personal touch for your Big composable bracelet.